Jonathan Bowden, a leading New Right thinker, will be remembered for the many important contributions he made to our cause. However, I suspect that his interest in comic books puzzled even those who were among his most ardent admirers. What’s so important about a comic book, they wonder? As someone who has also written about comics, I answer thus: comic books are, like it or not, part of our modern popular culture, and we ignore that culture at our peril. Our enemies use all forms of media to propagandize their message (as should we! ), and they have for decades very effectively utilized the comic format to mold the minds of White youth. For a very long time now, the Left has been practicing “deconstruction” on our beliefs, our ideals, our traditions, our worldview, undermining the foundation upon which a people survive and thrive. This assault has been done with malice aforethought and we are suffering mightily from it. 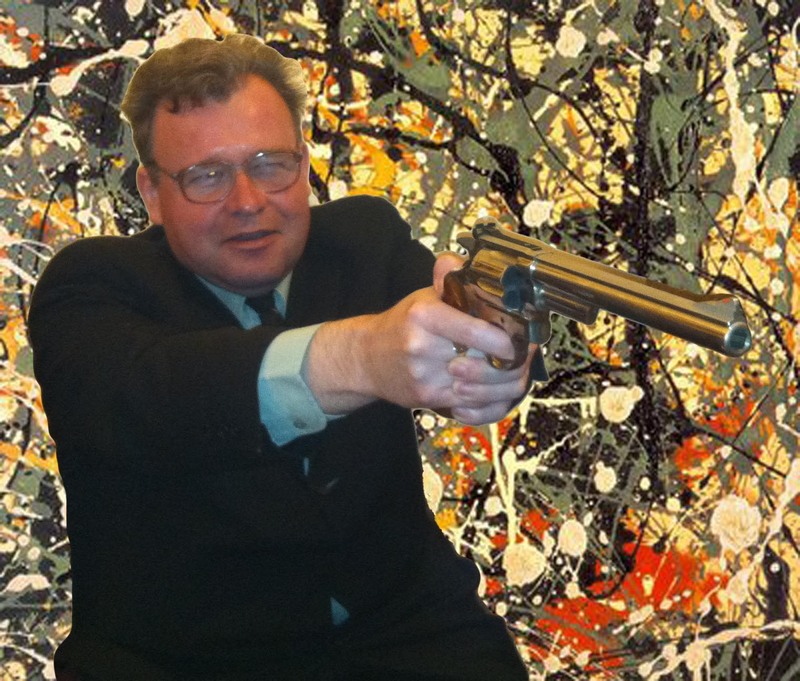 But, the Culture of Critique – borrowing a phrase from Dr. Kevin MacDonald – can cut in both directions. It is high time that the New Right practices some deconstructing of its own. If the cultural artifacts of the West can be subjected to a continuous intellectual dissection, does not the work of our opponents deserve the same? But here Bowden goes beyond negative criticism; indeed, a considerable portion of this volume is positive commentary on more healthy expressions to be found in comics, graphic novels, and fantasy literature – almost always in those works produced by racially European creators. 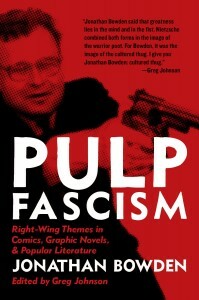 After all, with a title like “Pulp Fascism,” there will be much here that strikes a chord in the Western soul. There is hope for the comics, and there is a way for us of the Right to make use of them. After all, what’s the point of deconstruction? Simply this: to clear away the old to make way for the new. We therefore await the new genre of the overtly Neo-Fascist graphic novel. I think Mr. Bowden would have enjoyed that prospect, and if you, dear reader, feel the same, then this volume is for you. Read and enjoy.